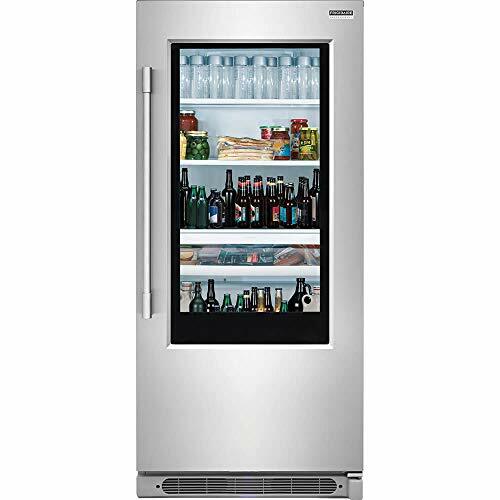 Keep beverages, cold cuts, cheeses and more cold and close at hand with this contemporary Galanz 2.7-cu ft Refrigerator. 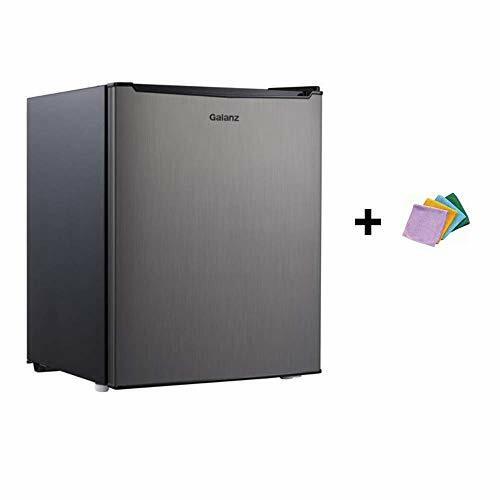 It is made of sturdy and durable materials designed for long lasting use and features a small freezer for added convenience. This Galanz refrigerator has 1-1/2 wire shelves, a solid bottom shelf, a handy door can-dispenser and 2-liter bottle storage. 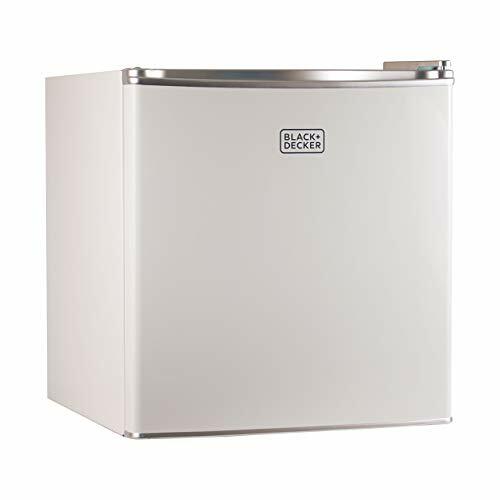 Ideal for use in a dorm room, a recreation room, an office, a studio apartment or a camper, this refrigerator has a reversible door to suit personal needs.